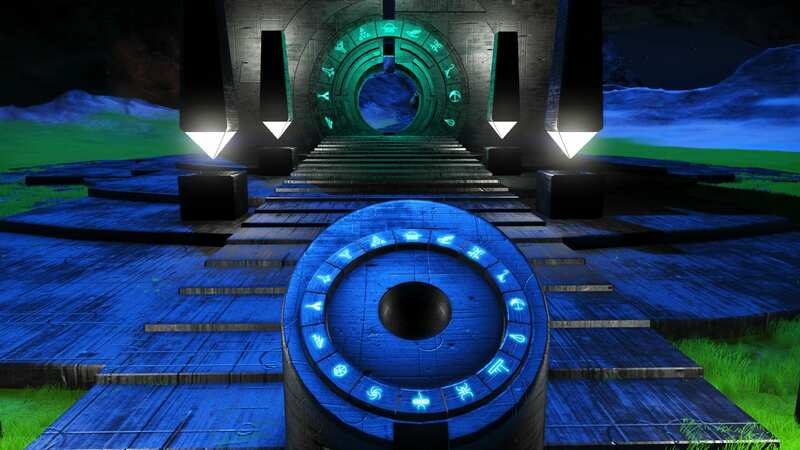 Base Description Base is on Planet Naboo, working on Building a Hub with plenty of Farming to help others. 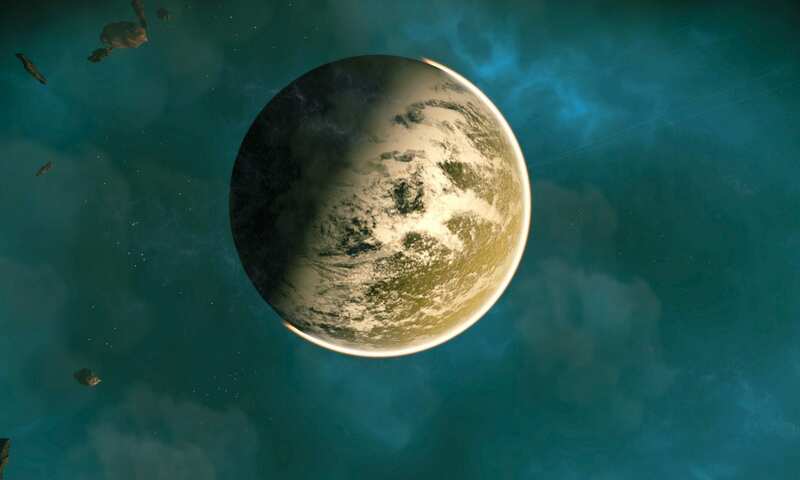 Friendly Planet, no Harsh weather at all. Plenty of landing pads, nice base on the water. 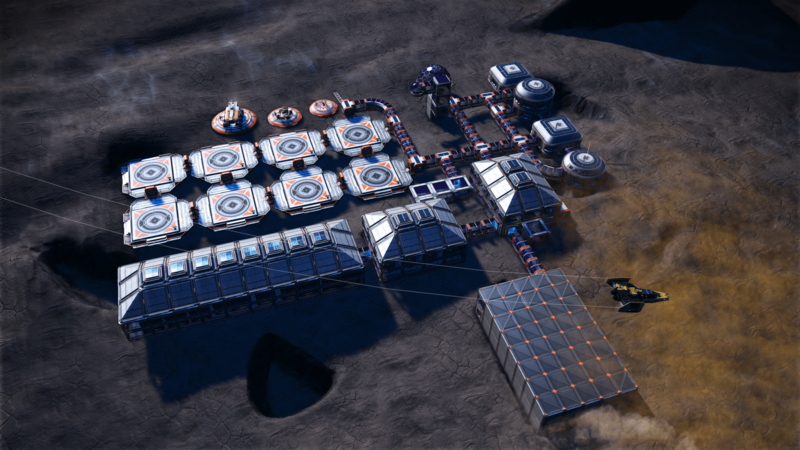 The farm is in progress as i moved this closer to the center than my previous base. Notes Feel free to check it out. It will be a work in progress for some time, as i want to start creating a HUB here. Feel free to build close by, or on an adjacent planet, or even island. Lets get a proper HUB going for XBOX, as we don't really have anything going in Normal mode at the moment. 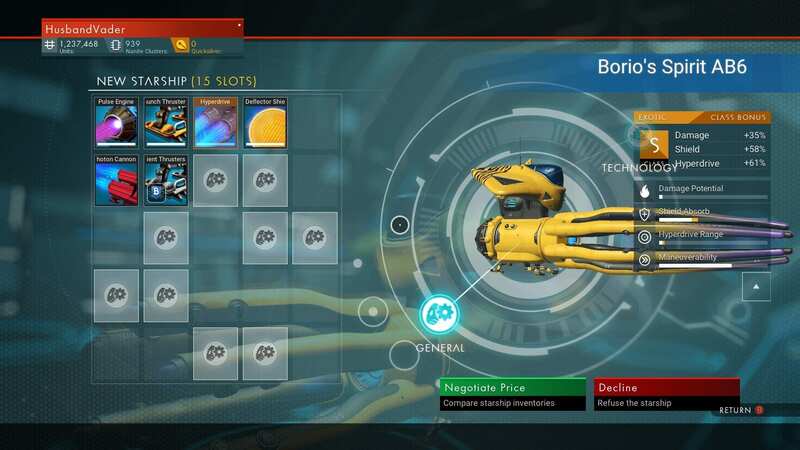 Notes S class Squid ship spawns on station, if it doesn’t spawn immediately reload and it’ll fly in within a few seconds. 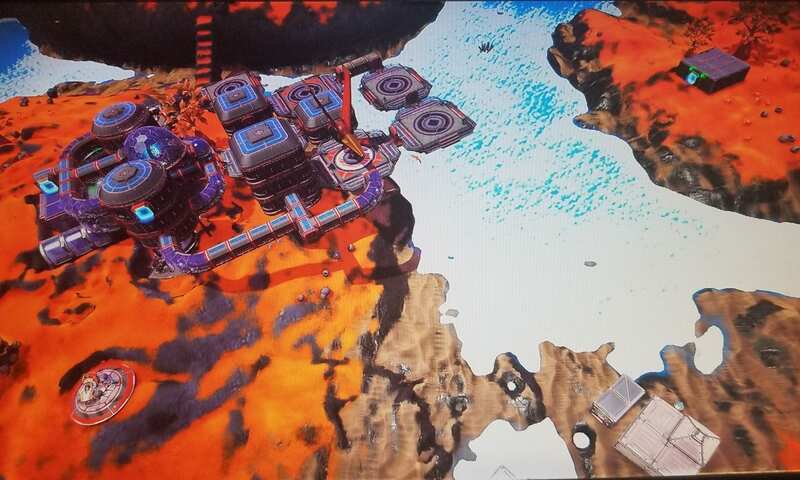 Many player bases throughout this system on PS4.